I wrote in Arabic many articles attacking ISIS and its Wahabi Sunny religion, proving that Al Azhar is keeping this religion of ISIS, defending it, using its influence in persecuting us because we prove the contradiction between Wahabism and the religion of Islam. I called the fanatic leaders of Al Azhar ( The Sheikh of ISIS ) . I made these articles one book published in our site in Arabic under the title : ( The doomed religion of ISIS ). I said: (We People of Quran have started the religious revolution since 1979 to date. Making the religious revolution a reality cannot happen without Al-AlQuran. 1. President Al-Sisi’s confronted Al-Azhar’s religious leaders with a notable call for religious revolution during the annual celebration of on Profit Mohamed’s birth. His direct call, in front of the media, echoes earlier calls for religious reforms which Al-Azhar responded to by insisting not to attack ISIL. 2. Also notable in President’s Al-Sisi’s address is his religious tone of believing in responsibility in front of Allah on Judgment Day. In his recent address he used the same tone and said he will be their litigant in front of Allah on Judgment Day. 1. God Almighty does not burden any soul beyond its capacity. Did the President, with all the powers he has, do his capacity to reform religious thought? How would Al-Sisi defend himself on Judgment Day before Allah, for not doing what he could have done? 2.1 Lifting the ban on people of Ahl-Alquran, the publication of their books, which represent a real religious revolution, and paving the way for them to participate in peaceful religious reform. 2.2 Abolishing laws that shackle freedom of thought, opinion and peaceful assembly, and giving amnesty to political prisoners and prisoners of conscience. 2.3 Isolating Al-Azhar religious leaders and the rest of ISIL religious leaders. They are worthy of being sacked, according to the law of Al-Azhar, because they refuse to renew religious thought and deny the Islamic values of freedom, peace, justice and mercy. They also show an attitude that lessens their stature as Al-Azhar scholars. 1 – Al-Sisi is keeping the same ugly state of Mubarak. It is the same military, police, state with its corruption and its ugly legislations. 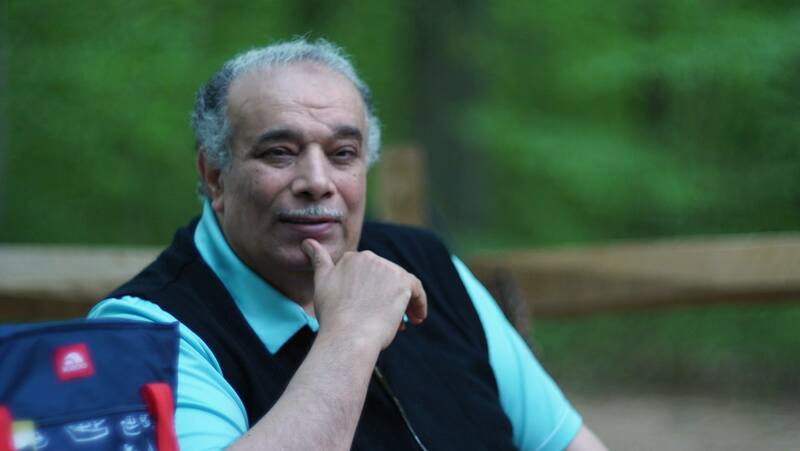 2- In response to a new religious reformist awakening, and in an attempt to dismantle Muslim Brotherhood, he is playing with words in the field of religious reform while keeping the same corrupted sheiks in their rank. He talks about reform in a gradual way while it is a must to make real reform immediately. 3 = Let us wait until the middle of this year to see the real answer.